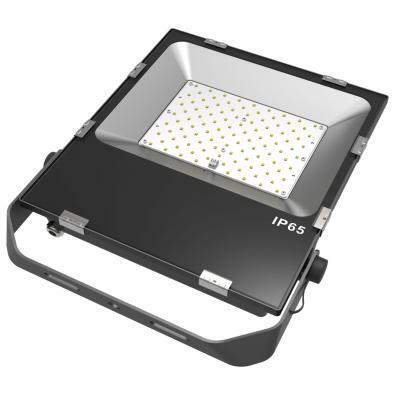 The LGI LED T8 was designed especially for the workplace with both energy savings and employee comfort in mind—a winning combination that results in increased productivity. 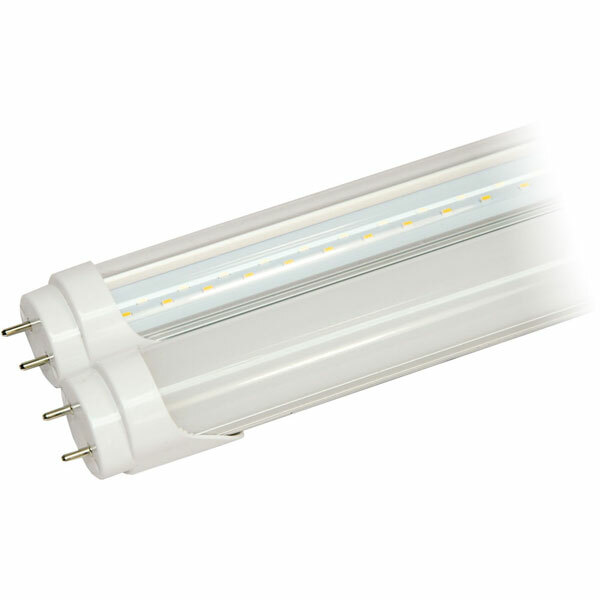 The TwinLume is designed to work with or without a ballast. 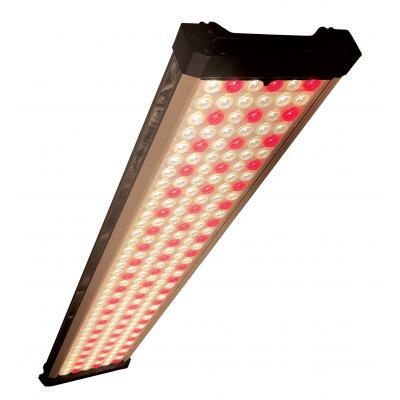 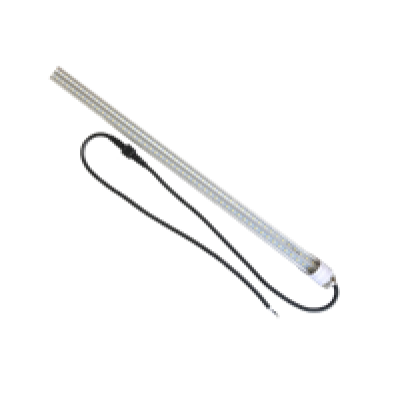 Simply replace your existing fluorescent with this tube and you have an LED conversion, then when your ballasts dies follow the instructions and bi-pass the ballast connecting the tube directly to the AC sourse.